Ben Property | Congratulations to Preston Mommsen, Associate/Affiliate Player of the Year. 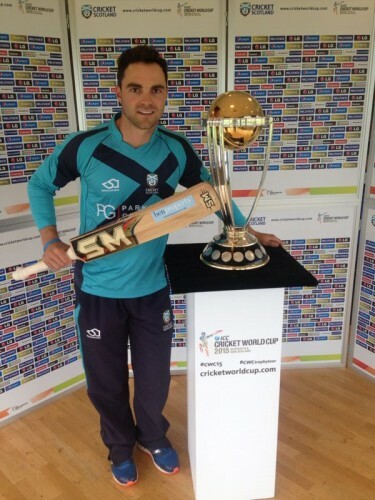 Huge congratulations to Ben Property sponsored Scotland Cricket Captain Preston Mommsen who has been named Associate/Affiliate Player of the year. Mommsen helped Scotland to achieve their goal of competing in Australia and New Zealand with an impressive tournament in New Zealand in January 2014.